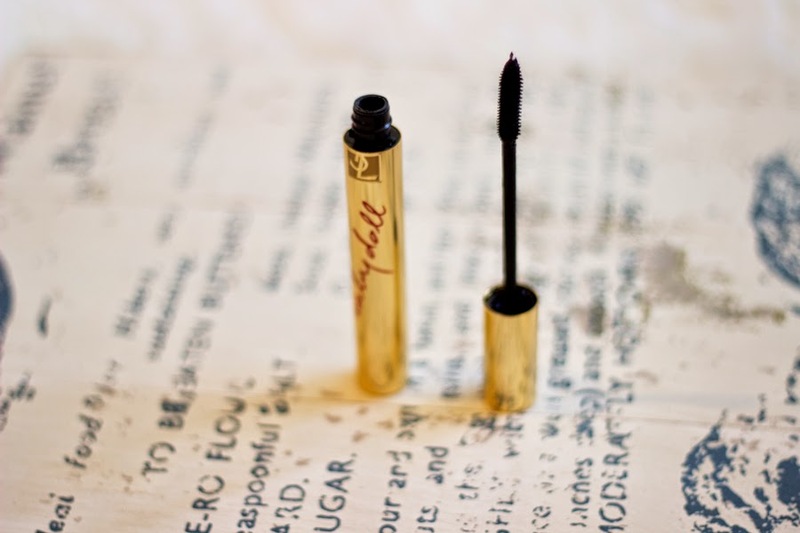 If you are a regular reader of my blog, you would have seen some of high end mascara sample reviews. I have never actually bought any mascara per say except my very first one from Maybelline (I think it was called Colossal Volume) which I liked but for some reason, it just stopped working well for me. 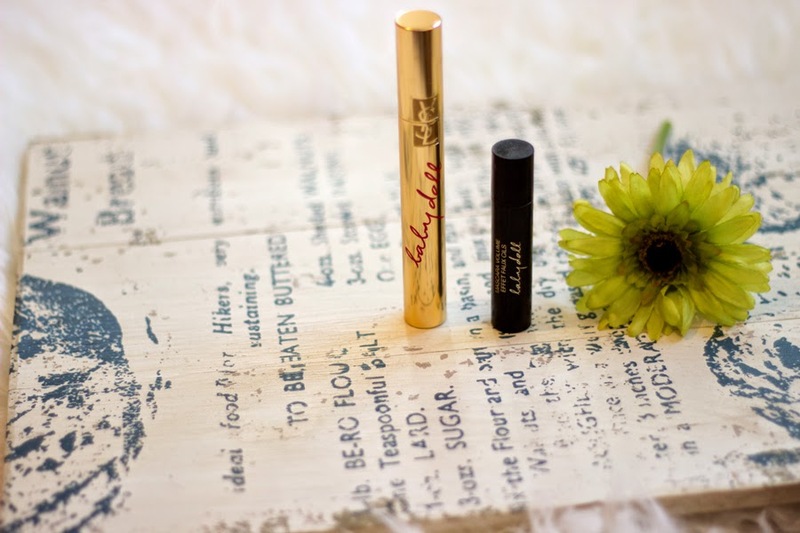 I always get mascara samples from beauty counters when they have offers or when I make a purchase and that's how I got to try many high end mascaras. However, the only high end ones that have stood out for me were the YSL Baby Doll Mascara, Chanel Sublime Mascara, Clinique High Impact Mascara and Lancome Hypnose Star. 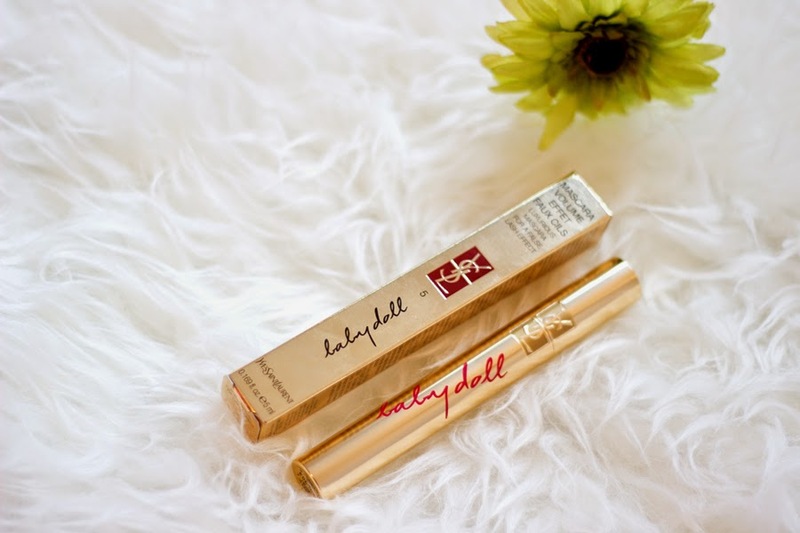 Of all these high end ones, the one at the top of my list was the YSL Baby Doll Mascara. So, one day I took the plunge and purchased it and fell in love all over again. Can we just take a moment and applaud YSL for always whipping out luxurious packaging (and products as well)? 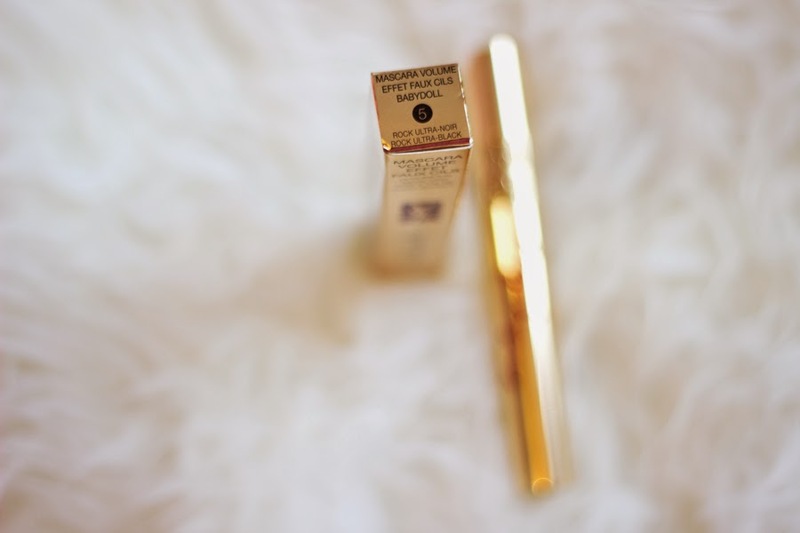 I absolutely love the gold packaging which looks like the YSL Touche Eclat without the push-up button at the bottom. I like that it looks luxurious yet simple. 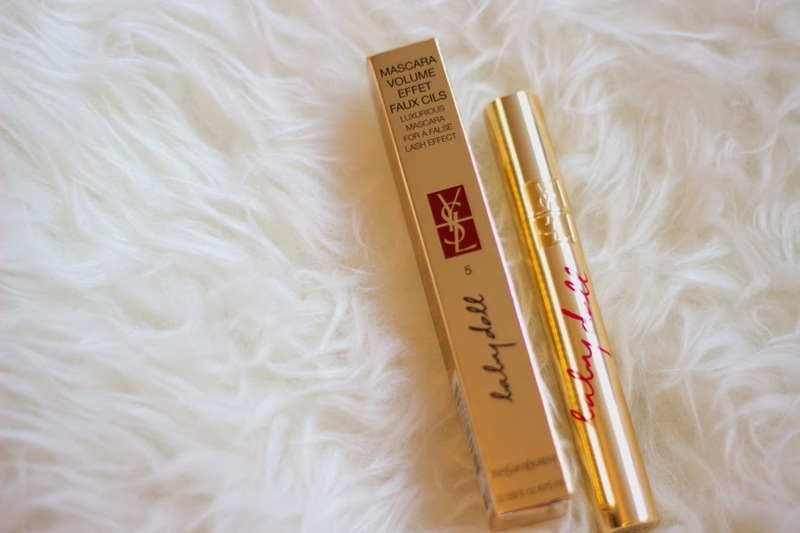 It comes in a gold-like packaging with baby doll inscribed across the tube in pink handwriting style fonts with the signature YSL logo at the top. It has a nice click to it when it closes as that makes it secure which is very important because the last thing you want is your mascara being exposed. I think they have about five shades of this mascara ranging from brown to black but I chose No. 5 Rock Ultra Black and I love it as it exaggerates my eye lashes. The wand really does not look like anything special but it makes a massive difference especially if you have short eyelashes like I do. It curves the eyelashes so well starting from the bottom and picks up even the littlest and shortest eyelashes at the corner. The formula in itself is not too wet and not too dry; it's just perfect. 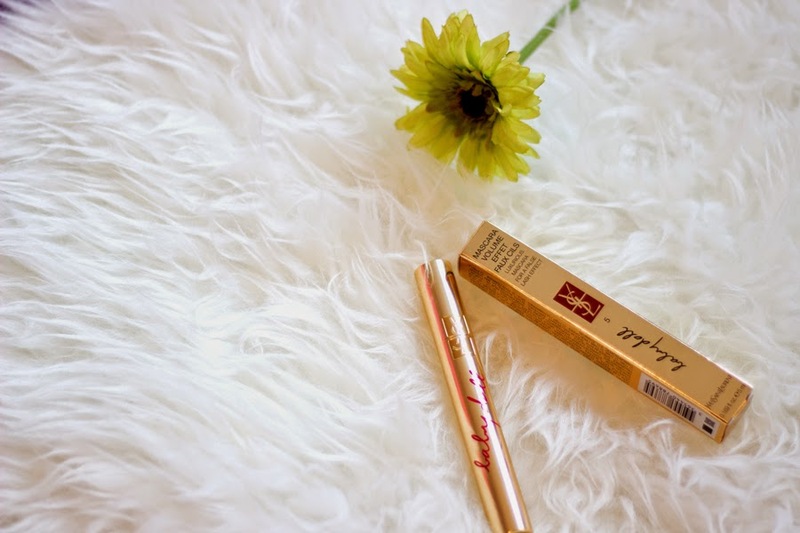 When I dip it in the tube, it just picks up the right amount of product and distributes it evenly across my lashes. Although it is a volumising mascara, it also gives really good length and there is no clumping in sight. I just love it. It has a fragrance though which I find bizarre but it has not irritated my eyes at all and my eyes are really sensitive as I wear contacts everyday and I have had no issues at all with this mascara (Thank God for that) . 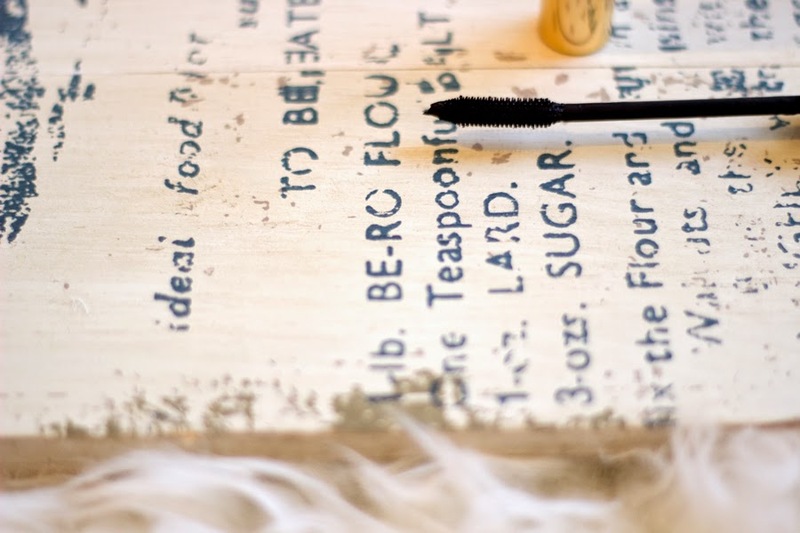 Once it sets on your eyelashes, it does not move around and smudge which is why I really like it and the results are long lasting. I don't have issues getting it off at the end of the day but I guess this may be down to the Rimmel Just Let it Go Eye Makeup Remover (mini review here) which is so amazing at removing mascara including waterproof mascara makeup and it is affordable. 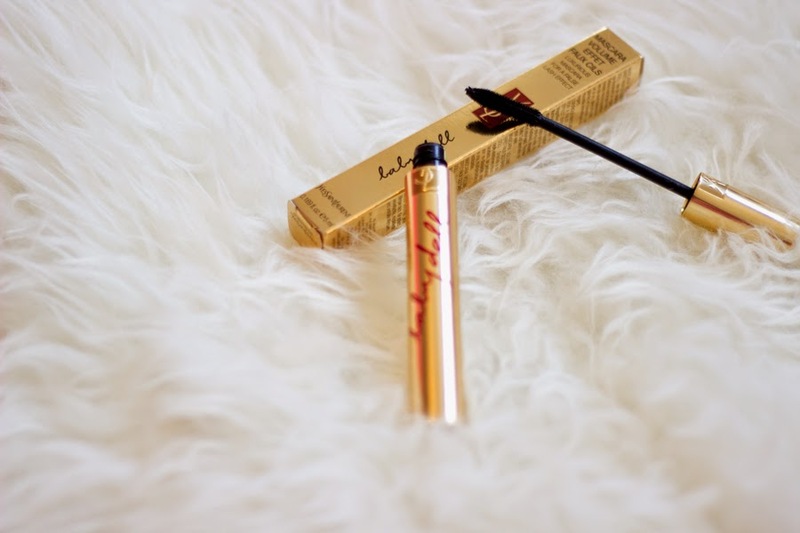 Many high end makeup products are never cheap and the YSL Baby Doll Mascara (link here) is one of those products that are pricey but I feel it is worth every single dime/penny/kobo/cent. It retails for £24.50...damn!! But the sales lady was really nice and gave me a lovely discount so I just paid around £20 or so. It is still expensive at £20 but any money off is worth grabbing. My advice is always ask for a discount because you may be lucky. As a rule of the thumb for me, I always ask for a discount or deluxe samples if I am buying a high end product and it's always nice to be friendly as you always learn new things and make new friends. Looks really like a great mascara!